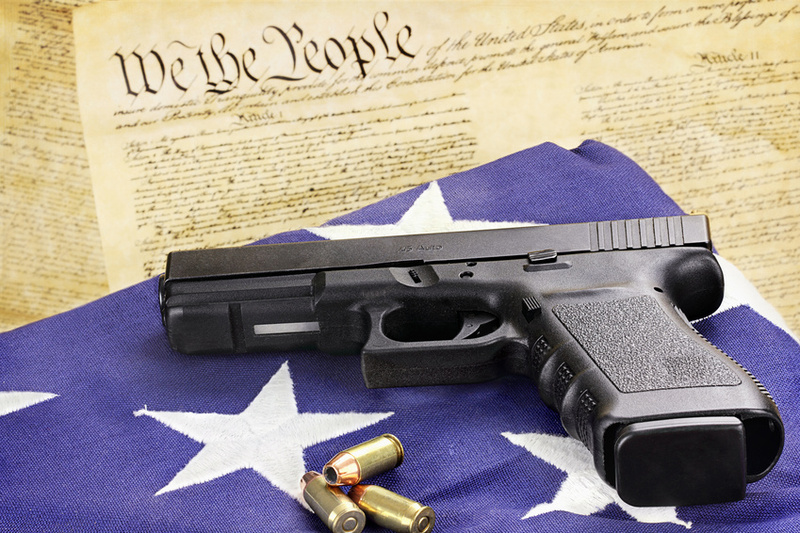 There are many gun control articles that talk about the second amendment. One recent gun control essay completely ignored gun death and gun death statistics and focused instead on the idea that more guns in the hands of the public reduces crime. That’s absurd; there isn’t any evidence that more guns reduces crime in the America. However, the reverse is true. In 1996 strict gun control laws were instituted in Australia which reduced gun violence by 60 percent ! FACT! Many on line gun control articles ignore the economic damages caused by gun deaths which are estimated at$3.7 billion a year. That is $3.7 BILLION! One is more likely to read about an “assault” on the constitution than the fact that there are about 30,000 deaths every year from guns in America! Pro gun lobbyists who don’t care who gets killed ignore the fact that children and women are much more likely to die if there’s a gun in their house. These are gun death FACTS! How can there be any rational discussion of gun control pros and cons when gun death facts are ignored? Sometimes a person might believe that the gun control debate is only about gun owners loosing the privilege of buying assault rifles while ignoring important facts such as there are presently about 89 guns for every 100 people in the USA! Gun owners need to stop crying about themselves and think of the greater good. Why aren’t there more gun control essays about the harm of guns? It’s because of the NRA. The NRA gets most of its funding from weapons manufacturers. it spends millions in every election trying to defeat gun safety candidates. It raises the question: is the NRA a sports organization, a political organization or lobbyist for the gun industry? Clearly the answer is political organization and lobbyist. Why else would pro NRA legislators pass write rules that block the National Institute of Health and CDC from even studying gun violence?! In a national debate on public health and safety the NRA has no place at the table. It’s interests are those of weapons makers not citizens. Gun control is a matter of public safety not gun sales.